Coach will launch Coach for Men in September. 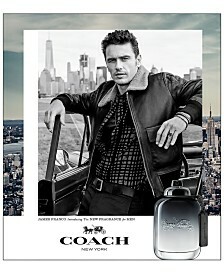 Coach for Men is the masculine counterpart to 2016’s Coach The Fragrance, and will be fronted by actor James Franco. It is not related to the 2009 version of Coach for Men. 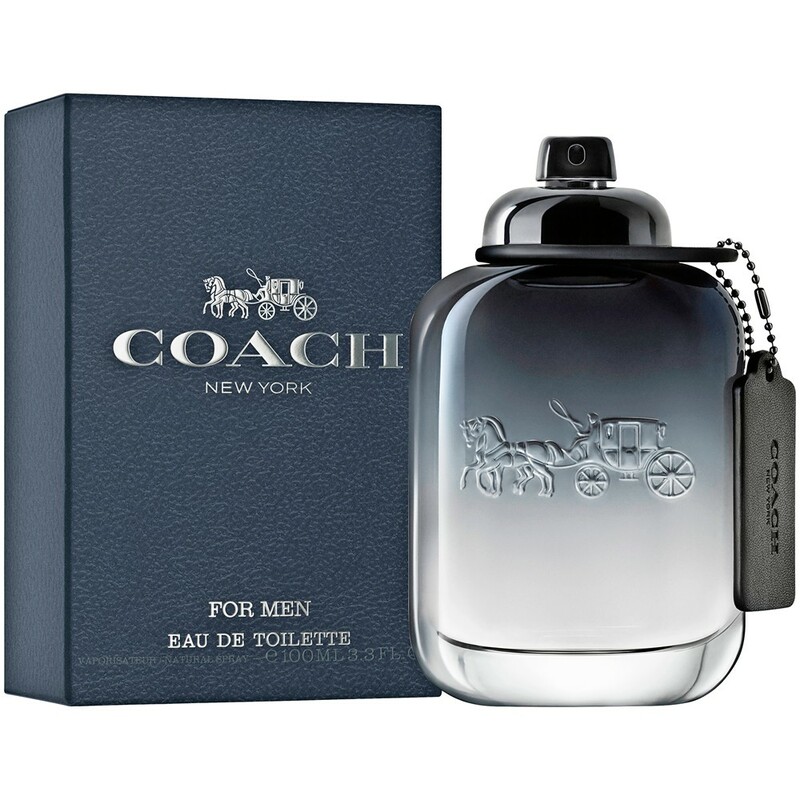 Coach for Men will be available in Eau de Toilette.